Parents and children create alongside each other in this workshop. Each class starts with a story reading to capture imaginations and inspire the art making of the day. 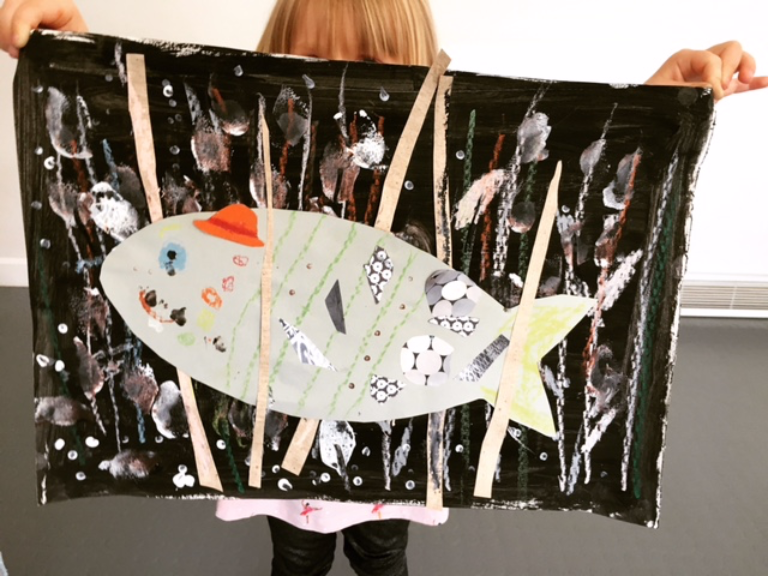 Painting, drawing and collage are the main focus using exciting materials to encourage fine motor skills with a different project completed every week. Come and join us! Price: £30 for a 6-week course. Reserve a place: Yes please. Spaces are limited in order to keep the sessions personal and informal.